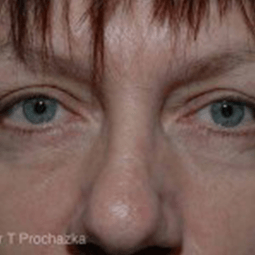 Don't suffer from puffy, droopy, tired looking eyes any longer. 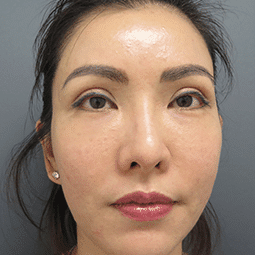 ICCM is one of Sydney’s leading Cosmetic Surgery’s, located in Martin Place in the heart of Sydney’s CBD, with a sister practice in Campbelltown. ICCM offer a comprehensive range of surgical and non-surgical treatments and procedures to rejuvenate and restore your overall appearance. 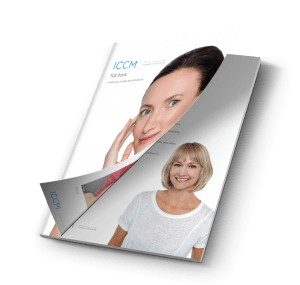 ICCM offer a range of surgical and non-surgical facial treatments to reduce the signs of ageing and restore your youthful appearance. 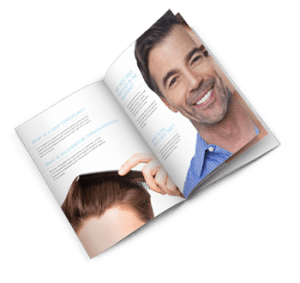 These include popular procedures such as the MACS Lift, Thread Lift, Hair Transplants, Factor4 and PRP, Blepharoplasty, Injectables and Rhinoplasty. ICCM offer a range of body contouring procedures performed by some of Australia's best cosmetic surgeons, such as Breast Augmentation, Gynecomastia (Male Breast Reduction), Liposculpture (Liposuction), Neck Lift, Abdominoplasty (Tummy Tuck). 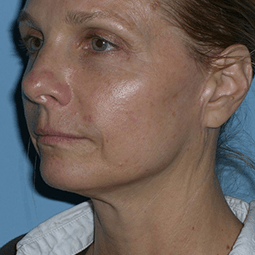 Rejuvenate your appearance with ICCM to achieve smoother, tighter, and healthier skin. Our comprehensive skin treatment procedures include Fraxel (Skin Rejuvenation), Dermapen (Micro Skin Needling), Cutera Laser, Facial Peel, Microdermabrasion, Omnilux Light Therapy, PRP, and Laser Tattoo Removal. ICCM employ some of Australia’s finest cosmetic surgeons, nurses and therapists at our convenient locations in Sydney CBD and Campbelltown. Each of them have achieved considerable long-standing success and experience within their specialities. They also regularly attend national and international seminars, workshops and symposiums in order to stay atop of this rapidly advancing field. It is their goal – and ours – to deliver a successful procedure for our patients. We will make you feel at ease and make sure your expectations are always met, no matter which procedure you choose to undertake. The enhancements we provide at our Campbelltown and Sydney CBD cosmetic surgery clinics are extensive. Our surgical procedures include the modern facelift (mini facelift), Factor4, hair transplant, mastopexy (breast reduction), liposculpture (liposuction), breast augmentation, facelift, brow lift, fat transfer, anti-wrinkle injections, blepharoplasty (eyelid tucks), neck lifts, non-surgical rhinoplasty (nose jobs), breast reduction, breast lift, abdominoplasty (tummy tucks), otoplasty (ear reduction) and more. We also provide various laser therapies, and pampering spa packages for both men and women. 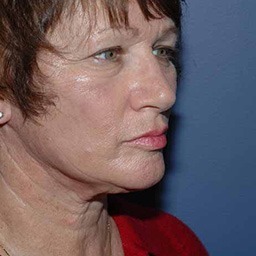 ICCM was among the first cosmetic surgery clinics in Sydney to be practising the latest techniques in thread lifting (non-surgical face lifts), fat transfers, dermal fillers and anti-wrinkle injections. As such, we have considerable experience in this area and can certainly help you achieve your desired look, today. Everyone on our team has been trained to make it all about our patients and that is something we are extremely proud of, here at ICCM. Whatever procedure you may be considering, we understand the emotion that can influence your decisions and we strive to manage your journey with us from your first point of contact, right through to completion with the utmost support, care and professionalism. We invite you to explore our advanced beauty options through our site and contact ICCM on 02 9233 3103 for more information or to make an appointment at our cosmetic surgery clinics in Sydney CBD and Campbelltown.